Sears Somerset in Darlington, South Carolina. 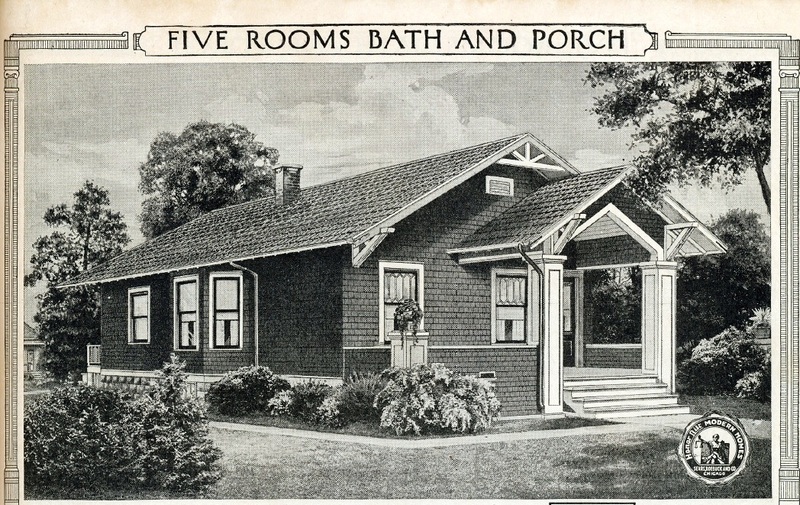 Sears Somerset from the 1920 catalog. A closer look at the bump out. This is an authenticated Sears Somerset in Darlington, South Carolina. The homeowner, Sallie Fallaw, sent me these photos. The house was built in 1920. When Sallie was having work done in the house, the contractor noticed marked lumber in the attic. 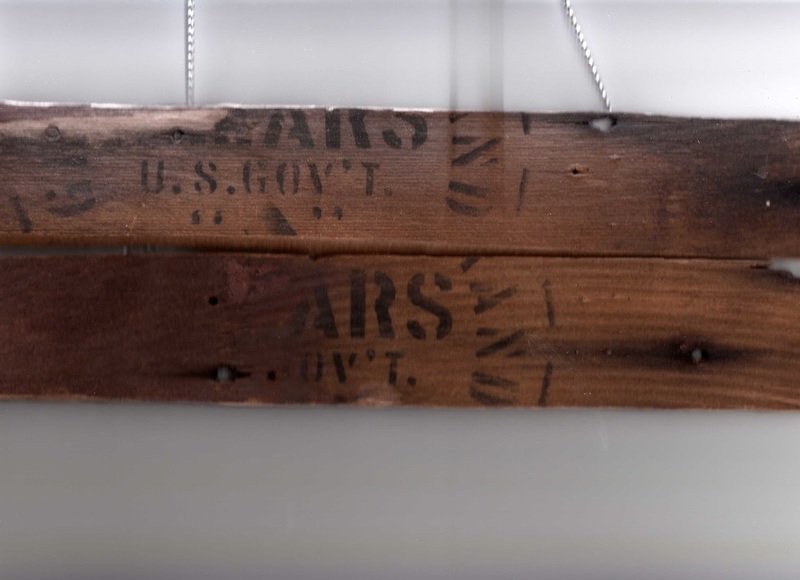 Typically, Sears would stamp the lumber with a single letter followed by a three-digit number ("A388"). The stamped codes corresponded to the building plans and helped the builders determine what piece went where. But Sallie does not have those codes on the wood in her house. The lumber from Sallie's Somerset. It's difficult to make out what was stamped on this lumber. I see the word "Sears" and "U.S. Gov't". I've never seen lumber from Sears marked like this. Any history buffs want to take a guess what these markings are? My knowledge of World War I is admittedly limited. I do know that there was a great demand for timber in military operations. The U.S. military used lumber from France and the U.S. to build plank roads, docks, etc. Is it possible that a Sears mill was supplying lumber to the U.S. government during the Great War and this batch of lumber never made it abroad? Please comment... I would like to hear your thoughts.